At Park, we specialise in the supply of high quality aftermarket components for a full range of engines. 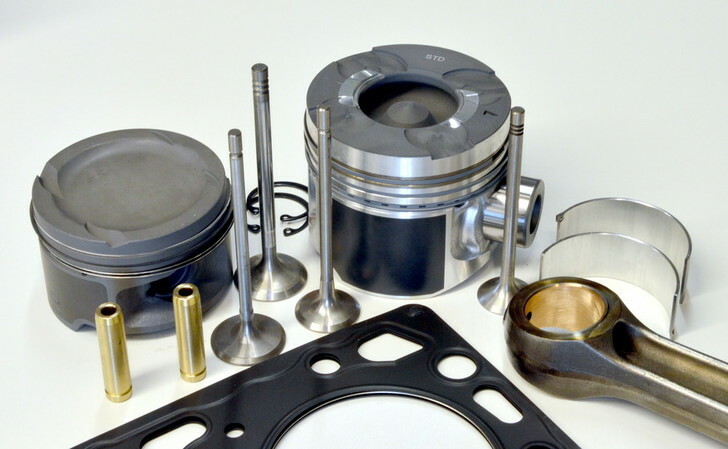 With extensive experience in sourcing engine components for all kinds of vehicles and machinery, you can come to us in the knowledge that we will be able to provide you with the right parts at the right price. Purchase from Park Engineering, and you’ll benefit from our extensive product knowledge and long-standing relationships with manufacturers from across the world. With good stock levels and excellent relationships with suppliers, we can offer a quick turnaround on many popular parts. If you need assistance on product selection, our experienced team members will be happy to provide you with honest advice to ensure you make the right decisions. Ultimately, we’re here to ensure that you’ll get the right, high quality parts, quickly, and at the best possible price.